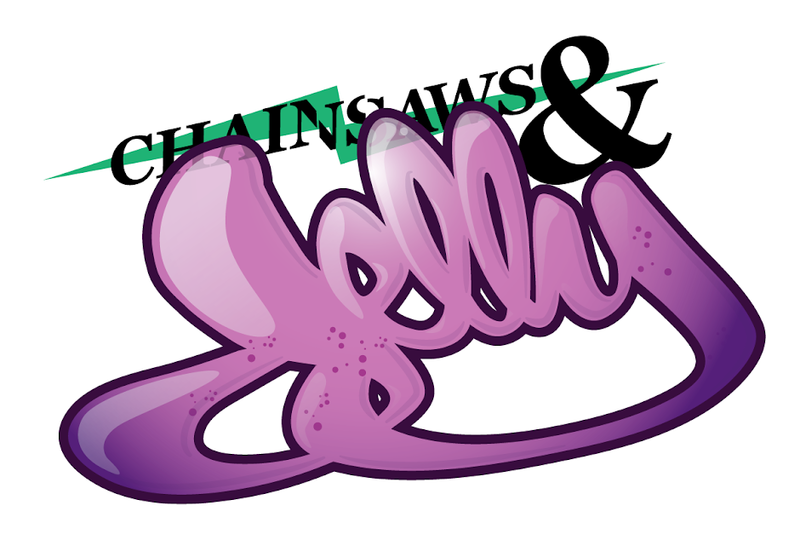 Chainsaws and Jelly: News | Chainsaws & Jelly Interviewed! News | Chainsaws & Jelly Interviewed! Dave LaMorte interviews Sheena She of Chainsaws & Jelly for NewMediator.org.